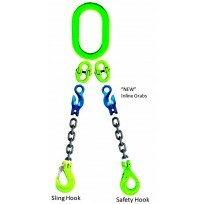 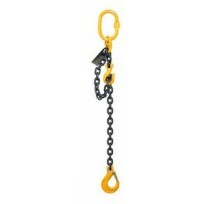 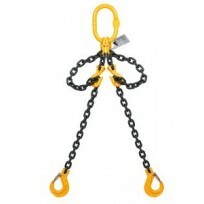 Lifting Sets G80 & G100There are 10 products. 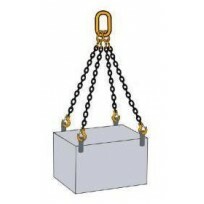 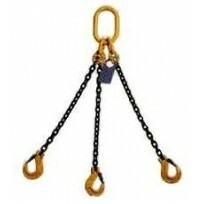 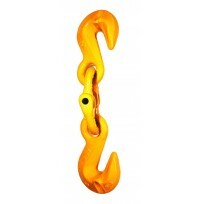 All Lifting Chain Sets are Custom Assembled at HES NZ to ensure they meeting the day to day or specialized applications required using chain and components manufactured in Europe and Asia. 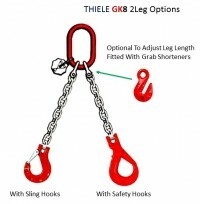 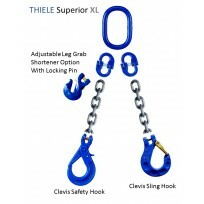 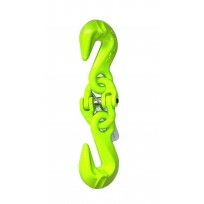 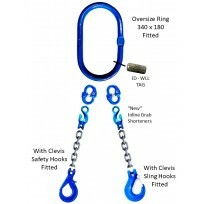 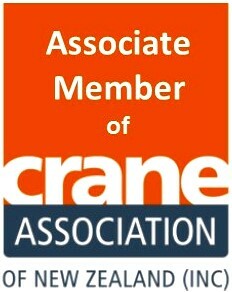 All Lifting Sets are Individually Tagged, Certified and supplied in accordance with International EN818, NZ Rigging Code of Practice & LEENZ specifications..
THIELE (Germany), SLR (China) TiTan & AMG (Australia) recommend a "Through Visual Inspection" only, not exceeding 12 months for G80 & G100 Chain & Components... (Not Proof Loading).